Singapore Minister for Finance Tharman Shanmugaratnam has responded to allegations that the Singapore government withheld tax information from neighboring Malaysia and Indonesia when such information was requested. In a reply to parliament, Tharman said that Singapore fully cooperated when such requests were made by Malaysia and Indonesia for tax or investigation purposes. He continued to say that Singapore also cooperated with other foreign jurisdictions to fight financial crime, as stipulated in the Mutual Assistance in Criminal Matters act, or the various double taxation agreements (DTAs) held with partner countries. According to Tharman, the country’s cooperation with neighboring countries is guided by “international standards and norms.” He also said that Singapore’s stringent anti-money laundering regime requires financial institutions to be vigilant against illicit funds and report any suspicious transactions in their customers’ accounts. 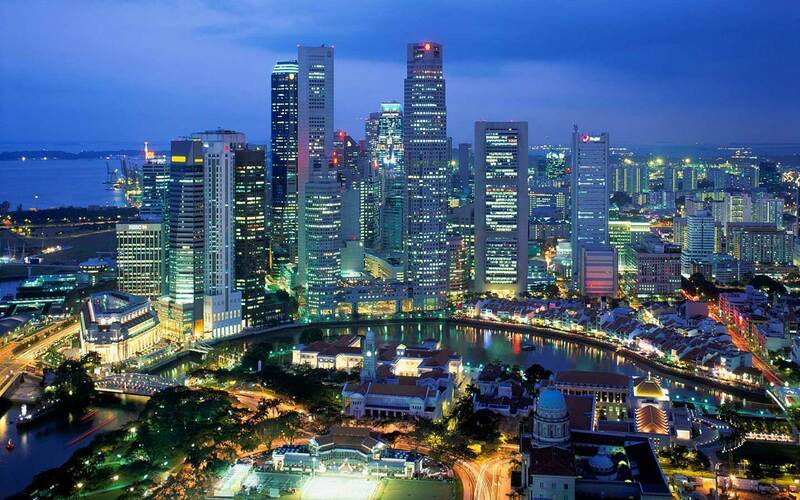 Singapore tax agreements with Malaysia and Indonesia will likely be updated to include the internationally agreed standards for tax information exchange. New Zealand’s tax authority, Inland Revenue, is exploring sharing information with other government agencies as part of a drive to tackle crime. The Government believes that information held by Inland Revenue regarding tax history and business connections can help investigations in a number of offenses. A consultation document has been released detailing several scenarios about how such information might be shared, and the government has also welcomed suggestions and submissions. Police Minister Anne Tolley says that the government is seeking a “balanced approach that protects a taxpayer’s right to privacy,” while making sure that offenders are accountable when evidence of wrongdoing is held by Inland Revenue. Justice Minister Judith Collins believes that it is important that the government get the public’s views on sharing tax information and that the right safeguards will be put in place before any changes are made. The Guernsey Government has started a consultation paper that is aimed at kick starting a two-year review of personal taxes, pensions, and benefits in the territory, Tax-News reports. The goal of the review is to guarantee the long-term sustainability of public finances and services, and ensure that the tax benefits system in place is fair, efficient, simple, and one which rewards work. The consultation will also tackle potential changes to the personal tax system in Guernsey that would raise additional revenue to fund future increases in expenditure on pension and healthcare. This is an initial step to gauge public feedback.